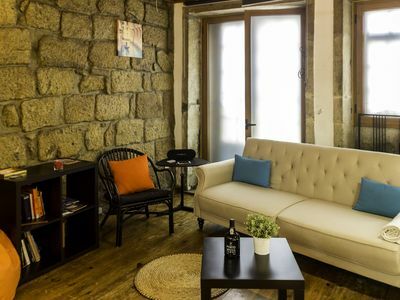 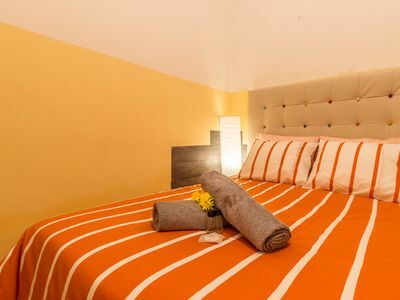 The Lovely Beach Studio is located in Rosto do Cão, Livramento, on the south cost of São Miguel Island near Ponta Delgada. 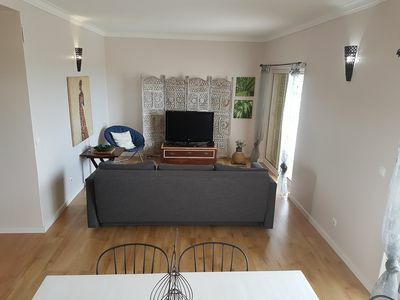 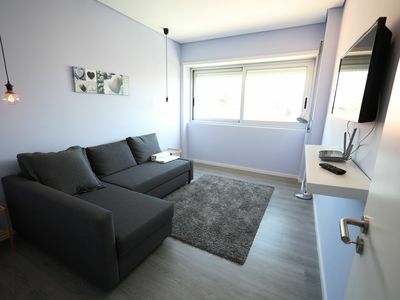 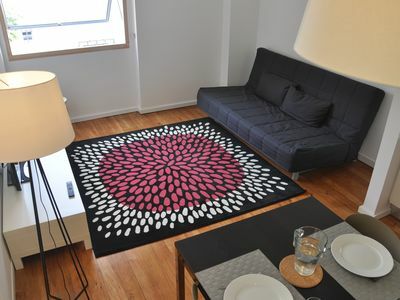 It is Studio flat close to the sea, the beaches and great restaurants. 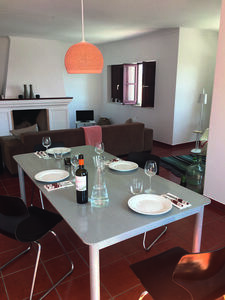 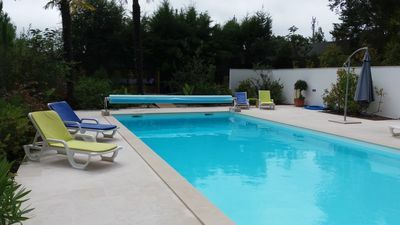 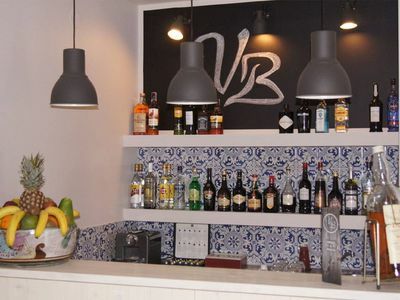 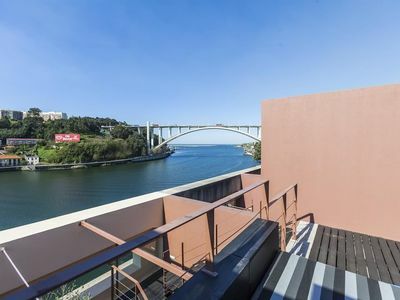 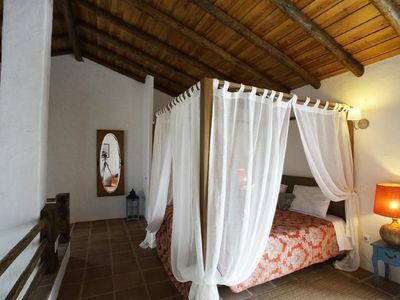 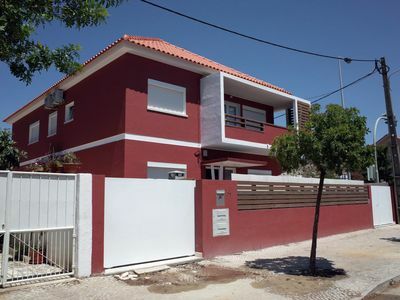 Located on a quiet street of Rosto do Cão, with a good sea view and very close to the beach. 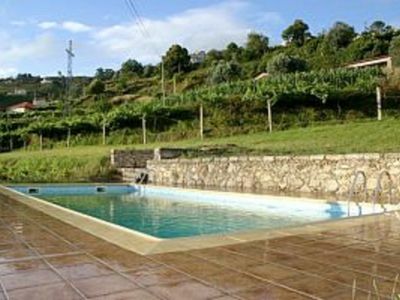 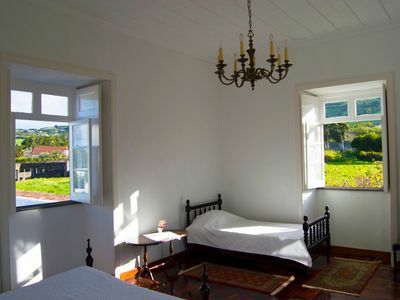 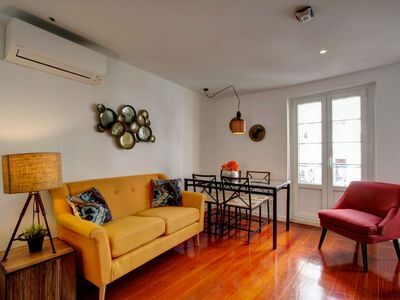 This studio is a perfect place to enjoy the peace and the tranquility of São Miguel island. 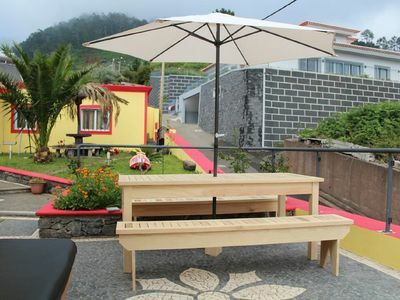 From there you can walk to Ponta Delgada City Center. 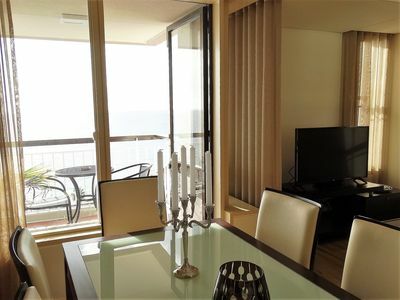 However, if you rent a car, parking will not be a problem. 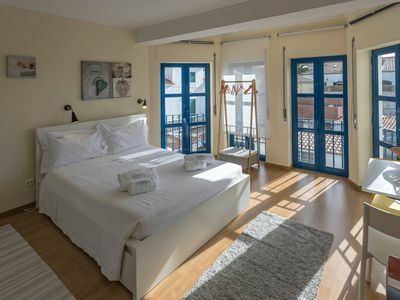 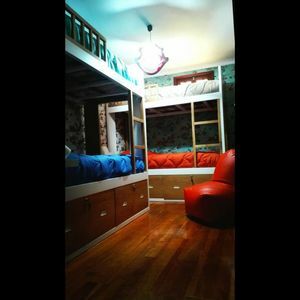 114-1 2 bedroom apartment in city center. 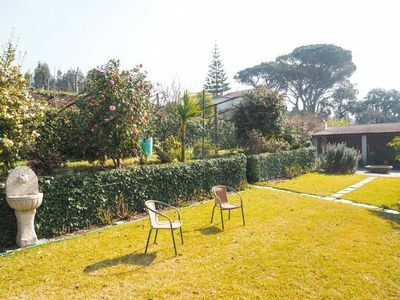 Calm neighberhood near everything.